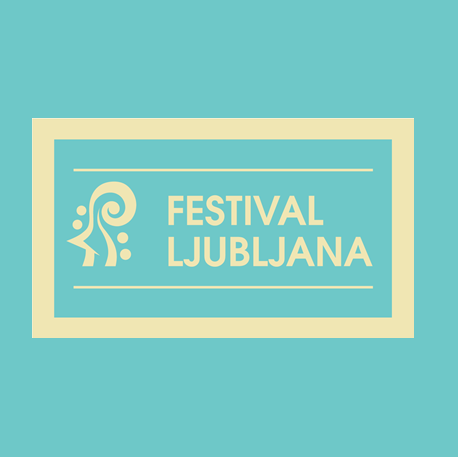 The main goal of the Ljubljana Festival has always been to present a carefully selected programme with outstanding performers who are driven by excellence, creative energy and a desire to provide audiences with the best possible performance experience. Indeed the Ljubljana Festival has become an important reference for artists, and they often come back to perform, sometimes again and again. Some years ago it was awarded the Golden Honorary Medal of Freedom – the highest award of the President of the Republic of Slovenia – for its value in organising and presenting national and international artistic activities.